When it comes to client care and after sale service, there are many people who talk about it, and then there are those who execute it! Joining us in this week's interview are Director/Principal from RT Edgar Boroondara Glen Coutinho and his personal assistant Amy Perceval. Recognized as one of the best in the industry to surpass client expectations and deliver "wow" client experiences, Glen & Amy have taken the client care and after sale experience to a whole new level. 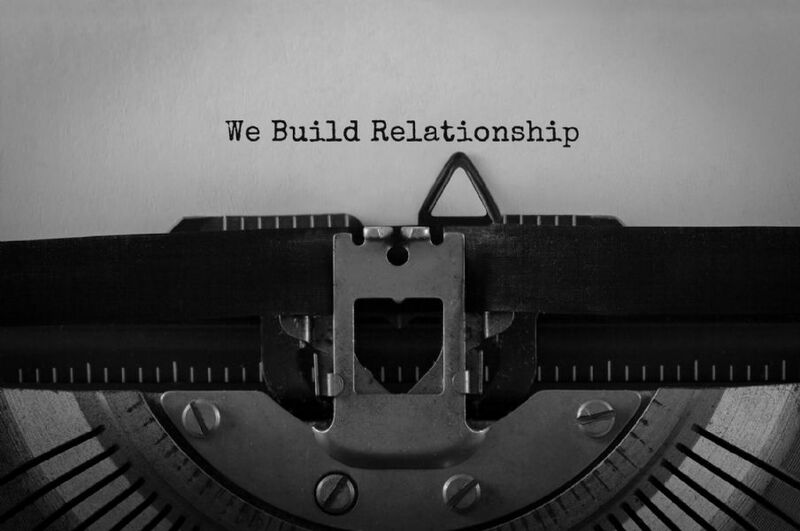 They share their very simple "client care/client for life" formula and how it has become part of their service "DNA" and a non-negotiable standard in their sales processes. A sales process which now wins them more than 15 listings per month and a volume of "pipeline sellers" which is the envy of those in the industry. We hope you enjoy the interview as much as we enjoyed having Glen and Amy join us in what was a very informal "on the couch" with some fun moments.